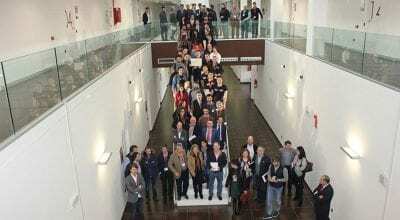 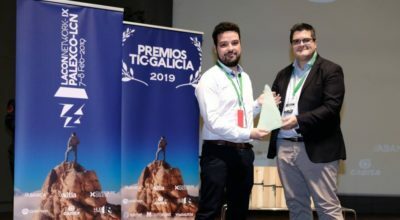 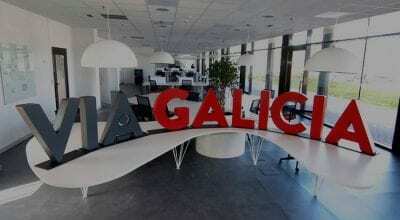 The ICT Galicia Awards distinguished those initiatives that have contributed the most to entrepreneurial and ICT panorama in Galicia during the last year. 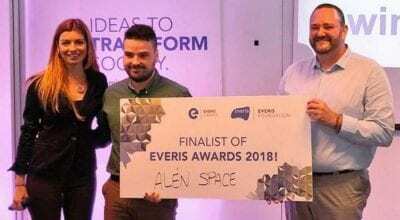 A week of finals for Alén Space, as it took part in Madrid in the Everis 2018 Awards and the South Summit Startup Competition. 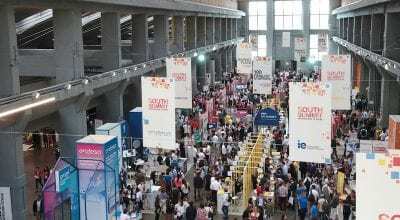 South Summit has selected us among the 100 most innovative startups in the World and we will participate in the conference that will be held from October 3 to 5 in Madrid. 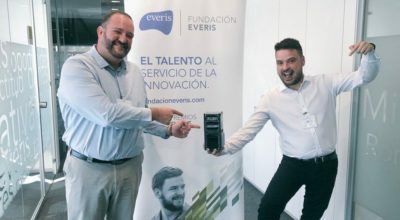 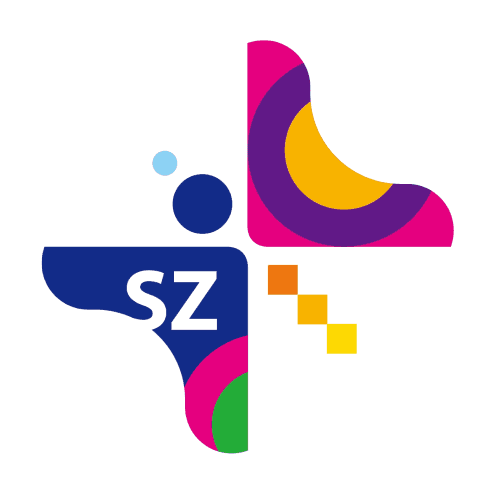 Out of a total of almost a thousand projects presented in this 2018 call, our team is classified among the 6 finalists chosen to qualify for the Everis Awards.